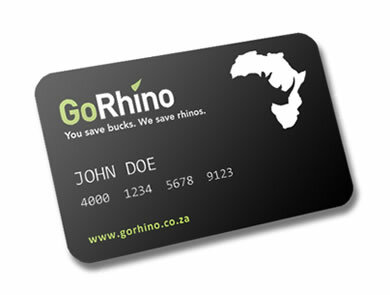 A membership to the GoRhino Loyalty programme gives you guaranteed savings every day of the year, or your money back. GoRhino has partnered with thousands of South Africa’s best service providers to give you access to great deals on everything from days out and spa treatments to dining out, taking your family on a holiday or just having your car maintenance done. Dinner and a movie, anyone? Your GoRhino card gives you access to hundreds of buy 1 get 1 free deals or 25% off at leading cinemas and exciting restaurants across the country for a very affordable monthly or up-front fee. GoRhino members get 2 FOR 1. All courses. All day. Every day. Sign up for our newsletter and we will do just that! Start saving today on thousands of deals ranging from restaurants to car hire, movies, travel and so much more. So, sign up to our news letter and start saving every day. We promise we won't spam your email !